I think at any age looking after your skin should be a priority. It should also be a routine that you know whats in your beauty products and how to look after the beauty that’s both inside and on the outside. So, with knowing this, it felt important to interview someone who knew all about this. 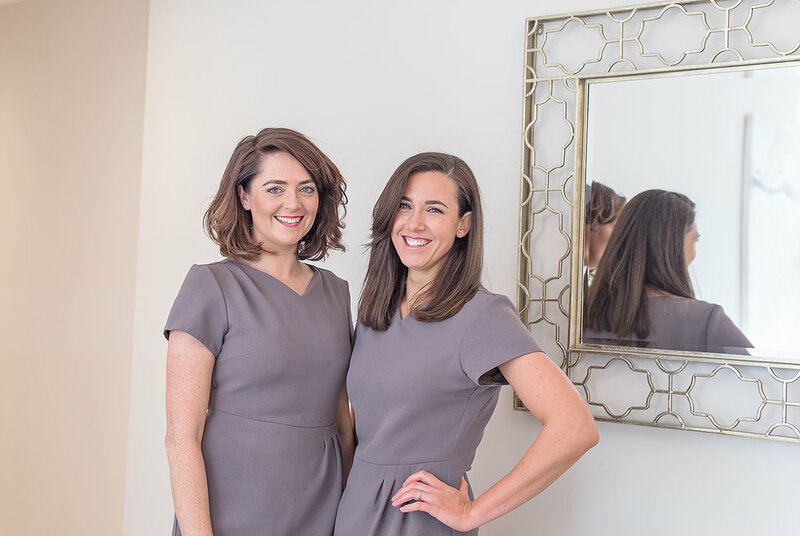 Meet Victoria Marshall-Jones who owns Blush Conwy, a beauty salon in the quaint town of Conwy, Wales. She started this venture just 7 short months ago and is making great strides with clients coming back and new ones booking in every week. 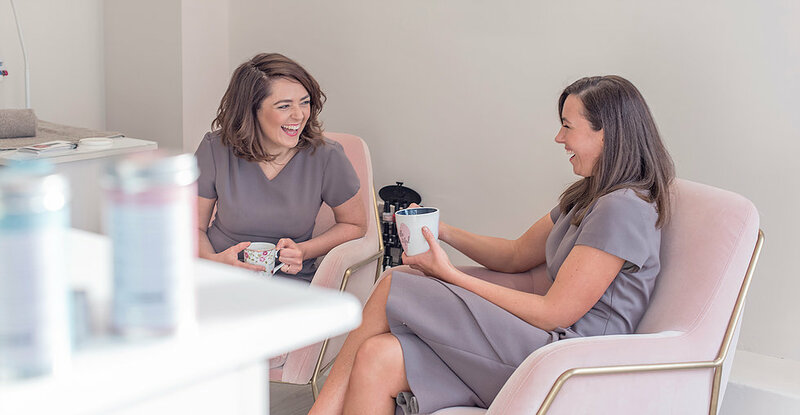 For the how-to on owning a beauty salon and what to specialize in if you’re starting off, then look no further than my interview with Blush Conwy.